A. 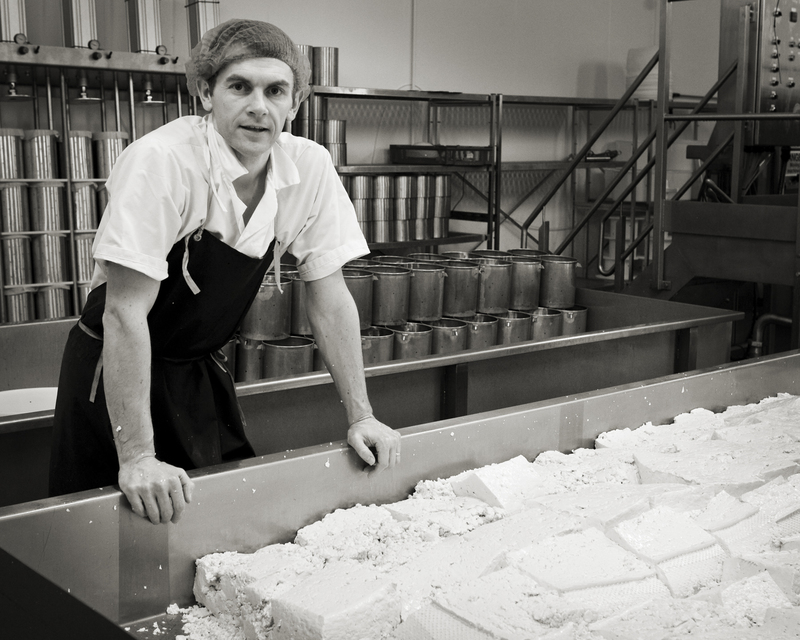 We make hard pressed cheese with raw cow’s milk. The farmhouse recipes we use have been passed down through the generations of the Reid family. They have been kind enough to let me in on the recipes. 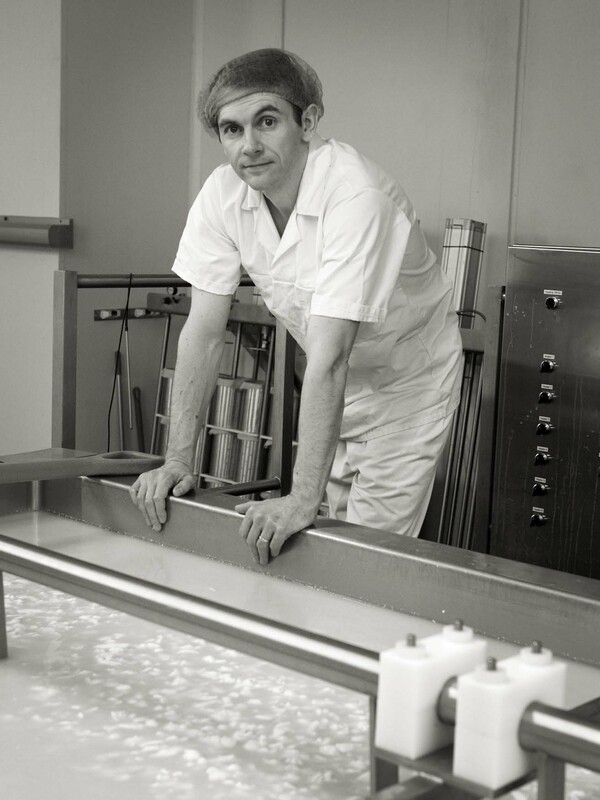 A. I was trained by John Knox, a consultant who has been making cheese and involved in traditional Scottish cheesemaking for over 40 years. A. I’m still learning. Experience counts for a lot but with cheese you are always learning. A. 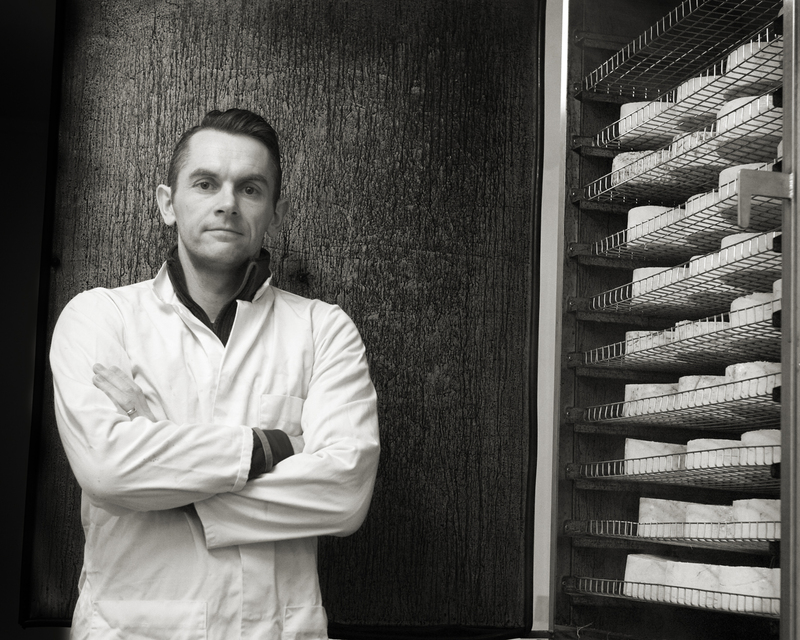 There are other cheesemakers but they all do it differently. 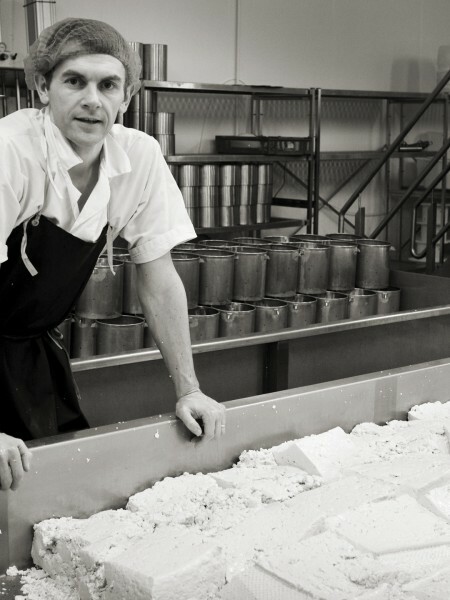 We use traditional methods and ingredients with minimal mechanisation. A. Pretty important. 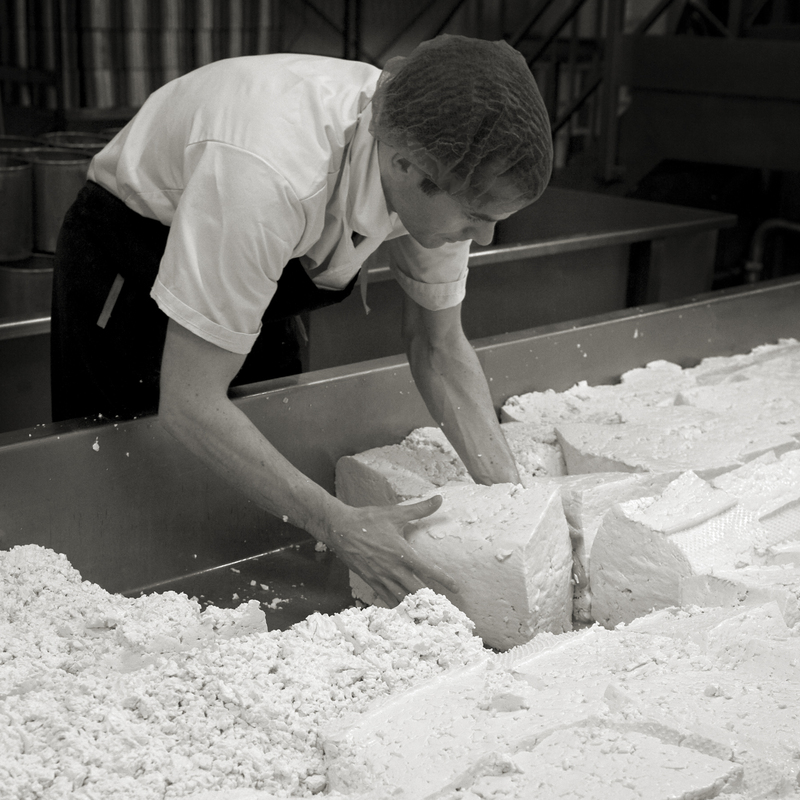 We’re keeping important traditional cheesemaking methods alive. You hear stories from local farms about the cheese they used to make in the region before it became so difficult to own your own cow and produce from its milk. 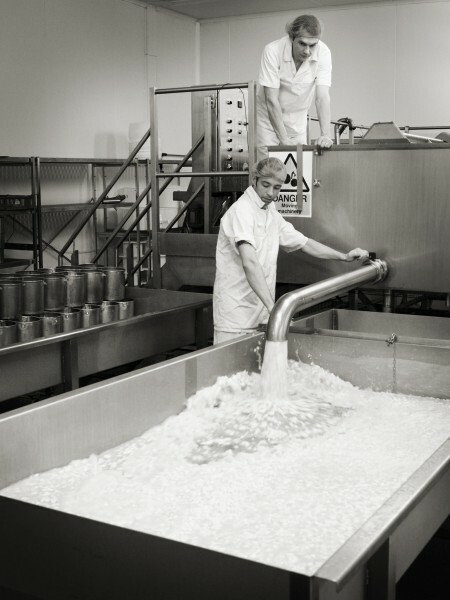 A. Scottish cheesemaking was moved to more industrialized volumes post-war but this appears to be changing. More small producers are popping up and we pride ourselves in bringing back more traditional hands-on cheesemaking methods. 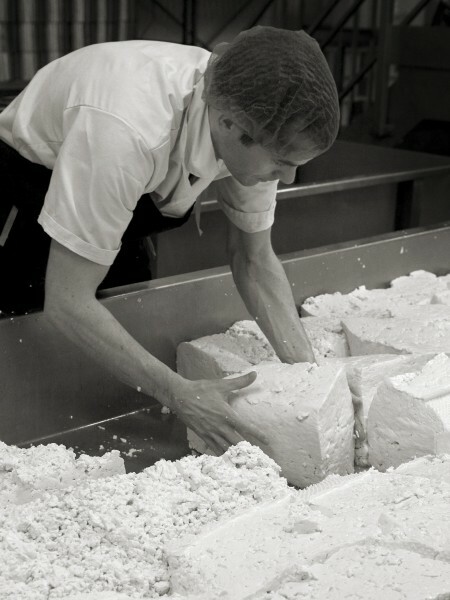 Our methods can be hard work but the proof of their worth is in the quality of the cheese. A. We’ve moved into a new purpose built facility with new equipment. It’s also a great place for customers to visit, set in the beautiful Cairngorm National Park overlooking the Lochnagar mountain. A. Good. 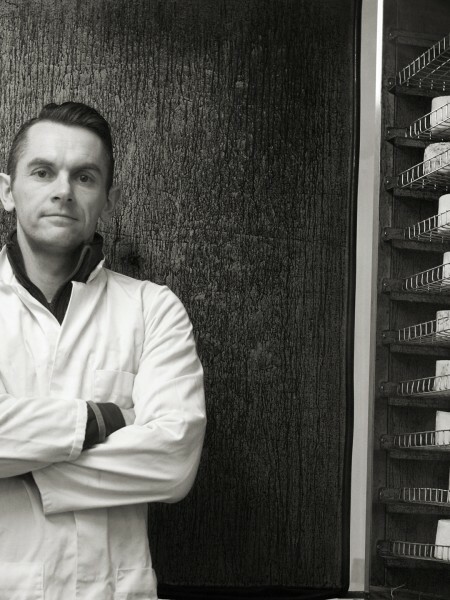 We’re building a great reputation and the skills we use are important to continuing the high quality of our products. A. Very important. Passing on our skills ensures that the legacy continues and that the quality of our products continues. A. By training people . A. 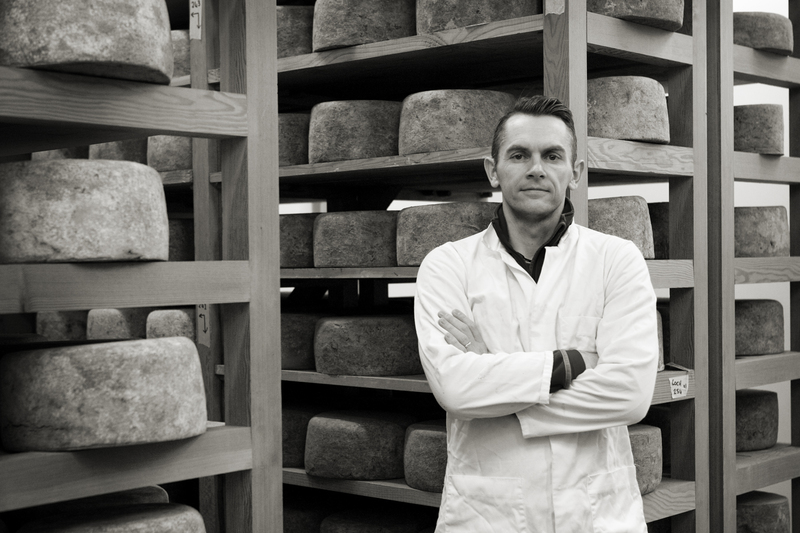 Yes, I relish the chance to take on more staff and train them as cheesemakers. A. Everything you do helps you see the world from different perspectives. A. The final product. Positive feedback from customers. As a creative person there is a reward in doing something that inspires me. A. Opportunities to see what other producers are doing and access to customers. Access to suppliers and information and research into products. Problem solving. A. There is good support already in the Specialist Cheesemakers Association. The passing on of skills and the preservation of skills is important as well as being open about sharing skills with other producers. 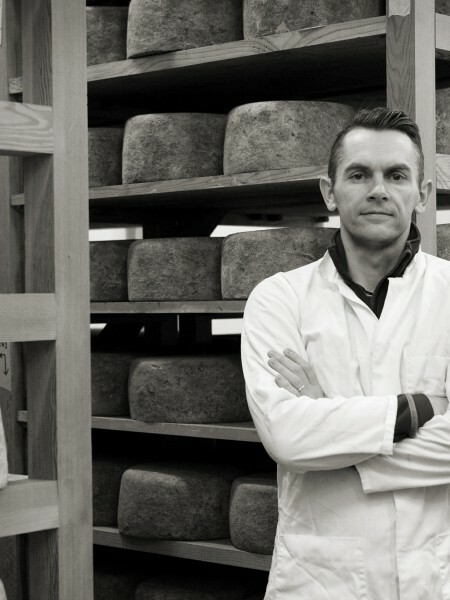 Pre-war Scotland was revered as one of the best cheesemaking nations in the world. We hope to play our part in returning to that!